I will post it here and now. An intriguing twist of a plot line. Originally, I thought it would be more preachy. Thankfully, these incredibly realistic and well developed characters experience a wonderfully unexpected twists. I became completely drawn into their lives and along their journey. It is a shorter read than I'm use to, but it flows well and I highly recommend it!!! Jesca Gershon-Sera has an average life on the surface. She is a sophmore in college, has a loving family, and holds a part time job at a local bookstore with her best friend. Her life is pretty normal. Except, under the surface she feels like she is losing her mind. Reoccurring nightmares have plagued Jesca for most of her childhood. She thought nothing of them, until they began intensifying and finding their way into her waking hours. Voices, vivid images and supernatural abilities in her nightmares are beginning to seep into her reality. Ezra Kahn is one of her college professors. Lately, Ezra happens to be everywhere she is; like he is watching her. 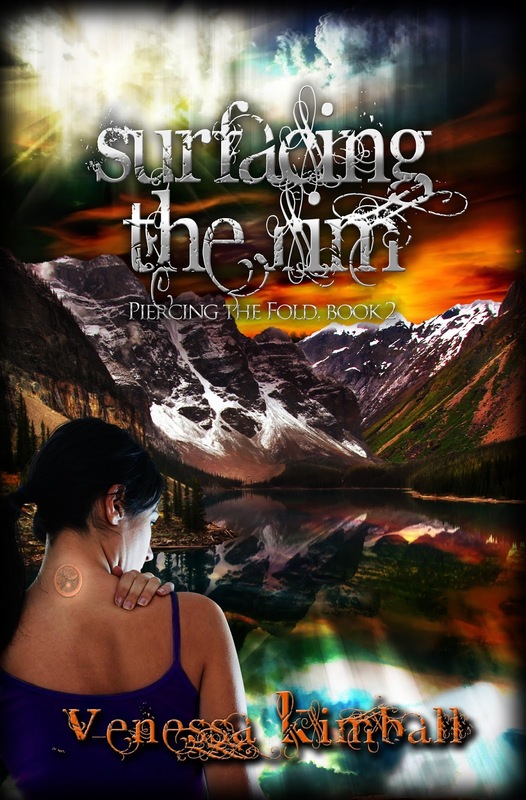 Along with the slight fear that her professor is stalking her, Jesca fears that she won't be able to handle much more of the insanity that is blurring her reality. On a chance encounter, Jesca confides in Ezra about the crazy happenings. Jesca thought that he would think her to be insane or a freak. But, to Jesca's surprise, Ezra Kahn reveals that she is not a lunatic and that all of the insanity is very real. Instantly, Jesca's reality is set askew. Ezra reveals that he has been sent to help her. He tells her she is experiencing these events in her life because of her inherited purpose to protect humanity from inconceivable catastrophe. Jesca's roller coaster begins here! 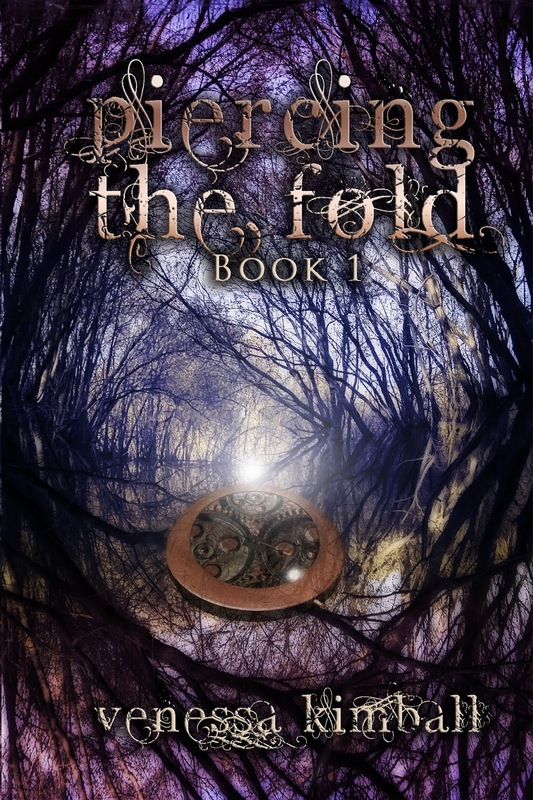 Boasting piercing suspense, pre-apocalyptic adventure, consuming romance, and "reality-based" spirituality and science fiction, Piercing the Fold: Book 1 will pull the reader in for the ride and won't let go! In 2010, she revisited her writing roots that were so prominent in her high school years. 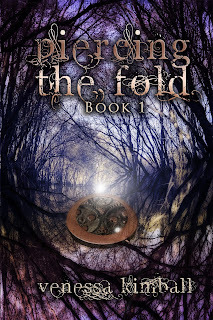 Piercing the Fold, her debut novel, was born on November 23rd of that year. Venessa is a full-time, independent author. I haven't read the second book (Surfacing the Rim) yet.. -- I know... Shame on me!!! -- I am really looking forward to it though! Especially since Book 3 (Ascending the Veil) will be coming out soon!!! !